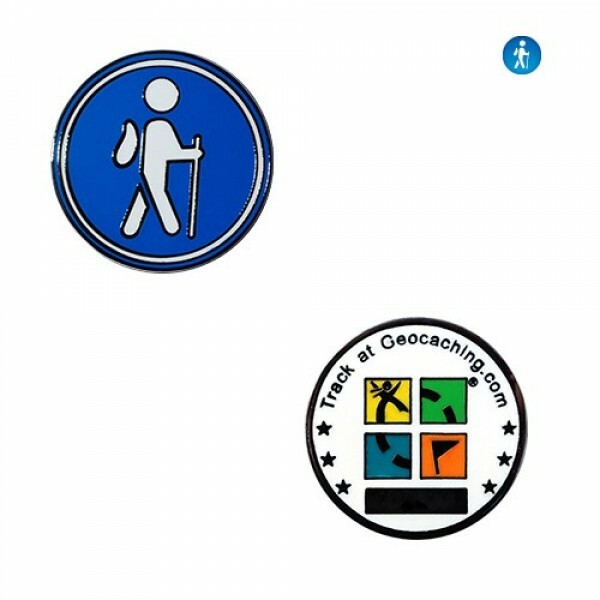 The Hiker micro Geocoin is perfect for fitting into those smaller caches! The back side features the official geocache logo. Perfect for fitting into those smaller caches!